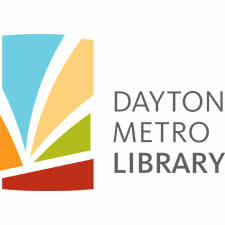 Free Screenings at Dayton Metro Library Branches. Written and directed by Ohio University Professor Frederick Lewis, “Paul Laurence Dunbar: Beyond the Mask” explores the life and the legacy of the first African American to achieve national fame as a writer. Thur., Feb. 7, 6 p.m. - East Branch, 2008 Wyoming St. Mon., Feb. 11, 6 p.m. - Main Library Eichelberger Forum, 215 E. Third St. Thur., Feb. 14, 1 p.m. - New Lebanon Branch, 715 W. Main St. 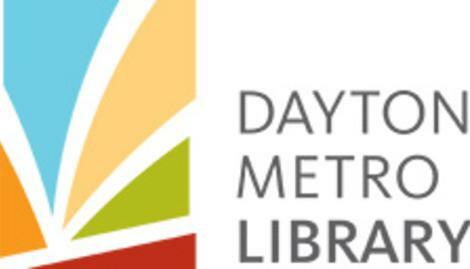 Sat., April 6, 3 p.m. - Trotwood Branch, 651 W. Main St. Sat., April 20, 2:30 p.m. - Northwest Branch, 2410 Philadelphia Dr.